Nature Freedom is a not-for-profit social enterprise organisation to meet the needs of young people between 18 and 35 with disabilities and mental health to meaningfully access, participate and lead with environmental action, adventures and career development. The project came about as it became evident that current environment recreation activities have limits for young people with disabilities to get involved. Nature Freedom aims to be an all-inclusive community organisation, specifically targeting people who benefits our social inclusion programs and projects for the future generations. We aims to collaborate and build a social enterprise platform to continue the careers from these programs and projects. Connecting with local environmental community groups targeting high priority areas to maintain and support. To add to this I was diagnosed with high functioning Autism (mild case of Asperger’s Syndrome) at 12, as I was entering high school. At the beginning of my adolescence I had dreams of living in lush nature and by the ocean. I could not reconcile with what the world was trying to tell me – that the rest of my life would be spent unable to excel in the outdoor adventure I loved. I traveled to United States and Canada in 2013 my first trip abroad. My experiences and exposure to society grew by day to day. 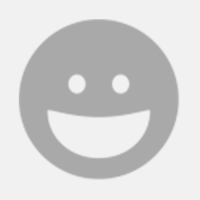 I found more passion in sustainability, community development and traveling. To address this important problem I founded Nature Freedom in May 2017. It's purpose: to break stigmas and stereotypes for those with disabilities, through joint participation outdoor activities. My experiences have shown me how an inclusive and accessible society should look like. That is the worldview I want to co-create through Nature Freedom. With your support, Nature Freedom will become independent social trader organisation offering training and paid employment opportunities for those hoping to work in the environment. We will maximise opportunities for them to gain their accessibility and inclusive experiences with mainstream activities. As a social trader organisation, we will be able to train young people including with disabilities to experience an ongoing Bush Regenerator employment. The job involves weeding, tree planting, mulching, wildlife handling, build community gardens and clean up activities. Providing training and social opportunities is our values to help them to build career aspirations and dedication in working with nature with support from the mentors. More information on our Bush Regeneration website page. The program will be designed for people with anxiety, depression, trauma and other mental health illness. We hoping to build a group of young people together sharing their lives with nature connecting with other similar people. Our programs will be co-designed with experiences of the activities and user accessibility in kayaking, canoeing, paddling, hiking, camping, rock climbing and abseiling, etc. More information on our Adventure Programs website page. 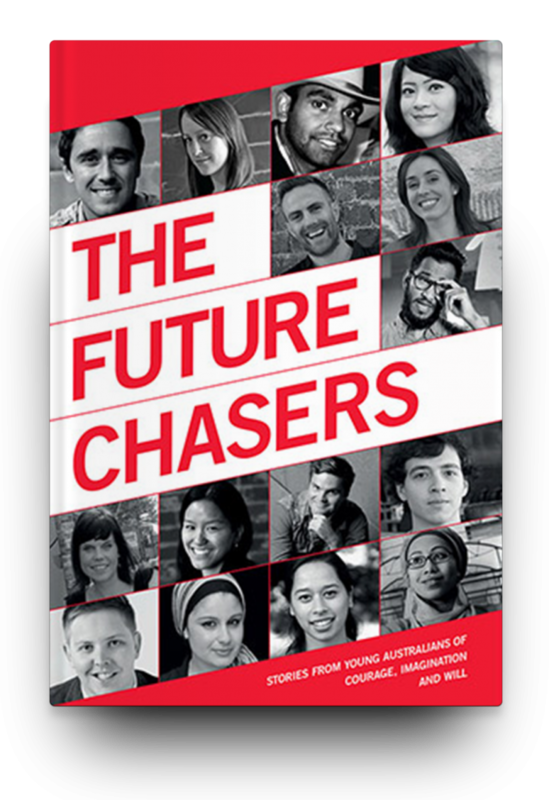 Mathew Townsend founded Nature Freedom at the Foundation for Young Australians' Young Social Pioneers program in 2017 where he learned about entrepreneurship and social impact. He pitched at the conclusion of the program attracting potential investors. 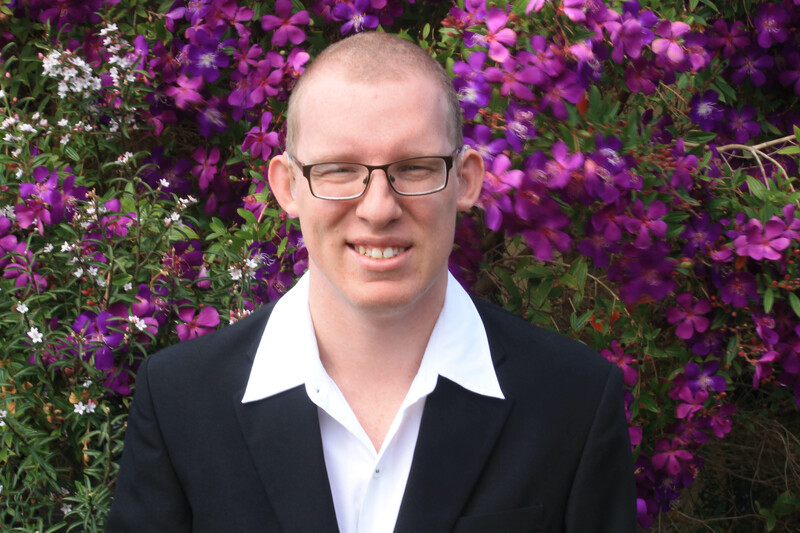 Mathew has featured on University of Queensland's media for social entrepreneurship and a person with disability running a company for supporting others with disabilities. In 2016, Australia ranked 27 out of 29 of the OECD countries for the inclusion and access to public participation for people with disabilities and mental health. Australian standards are by far behind many developed nations. This statistic paints a stark reality for people with disabilities and mental health. The simplicity of community access, employment, health and education, access to general human rights, is a complexity for people with disabilities and mental health where the access services, participate in community and lead meaningful lives is a constant struggle. In light of this, there are great initiatives happening that aim to turn the tide on such statistics. Over the years, Nature Freedom has presented innovative ways of people with disabilities and mental health to access services, participate in community and lead meaningful lives. Although, what has been missing includes a dedicated initiative that target young people to cater to their needs and desires. To thank you for pledging a donation to help us to help young people with disabilities find employment and social opportunities, we have a range of different rewards on offer. 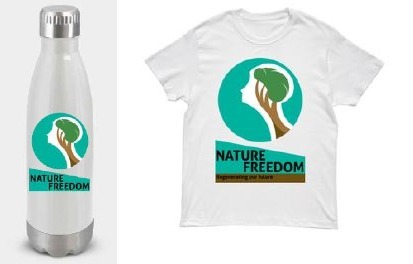 Nature Freedom stainless steel water bottles and fan t-shirts. We are also offering businesses the opportunity to sponsor Nature Freedom teams. Gain exposure for your business while helping bring young people with disabilities together with mainstream projects! A silver Sponsor will have their company's branding featured on Nature Freedom website and all media relating to the Nature Freedom's activities. As well featured on end of the year documentary highlighting Nature Freedom activities during 2019. A gold sponsor will have their company's branding featured on Nature Freedom website and all media relating to Nature Freedom's activities. As well featured on end of the year documentary highlighting Nature Freedom activities during 2019. Inclusive access to our own Nature Freedom community events in Brisbane region - the Clean Up Australia Day on Sunday 3rd March 2019 and National Tree Day on Sunday 28th July. This includes free access of promoting your services at both events, in marketing promotion with Nature Freedom advertisement, and engagement in organising the event with Nature Freedom team. A diamond sponsor will have their company's branding featured on Nature Freedom website and all media relating to Nature Freedom's activities. As well featured on end of the year documentary highlighting Nature Freedom activities during 2019. 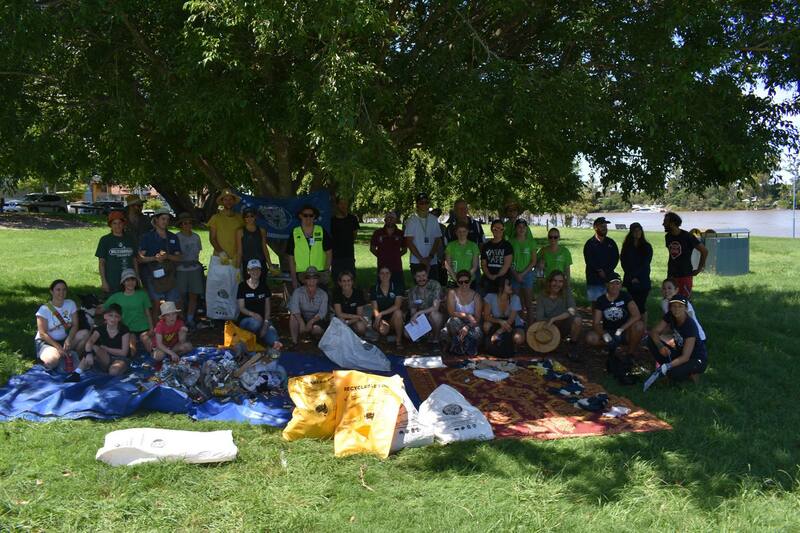 Inclusive access to our own Nature Freedom community events in Brisbane region - the Clean Up Australia Day on Sunday 3rd March 2019 and National Tree Day event on Sunday 28th July. This includes free access of promoting your services at both events, in marketing promotion with Nature Freedom advertisement, and engagement in organising the event with Nature Freedom team. 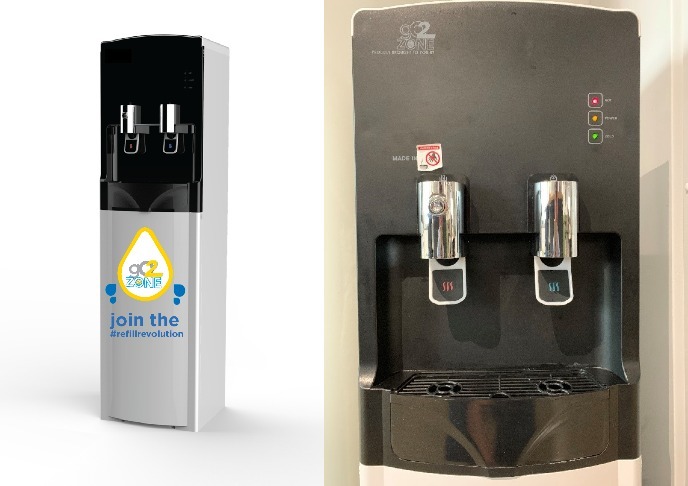 Diamond sponsorship will also includes an Office water chill machine including installation by our social enterprise partner, Go 2 Zone (South-East Qld ONLY). Help us to create opportunities for young people with disabilities to access to our community, gain meaninful training leading to employment and access to social programs by working in the bush and going on inclusive outdoor adventures. 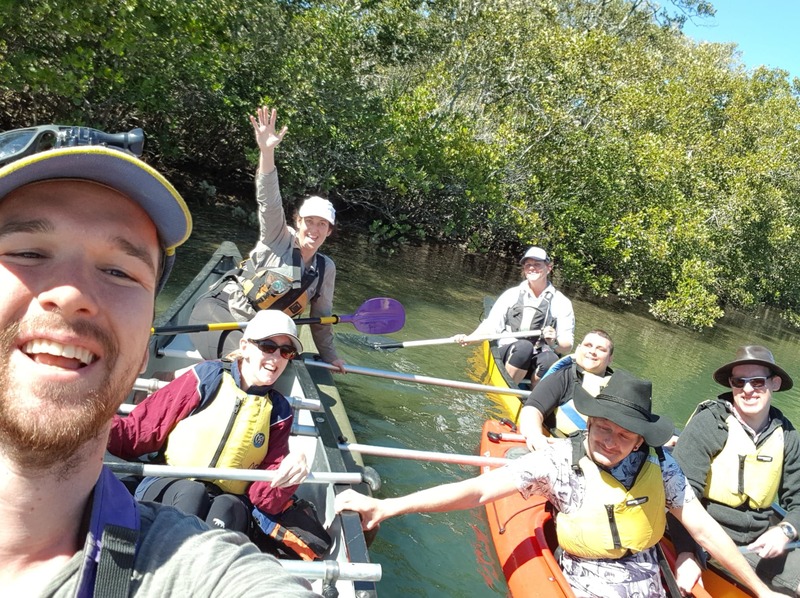 Kickstart adventure programs such as kayaking, camping, canoeing and bushwalking (based in Brisbane region) Expand our team to become mentors and trainers. Support running the Clean up Australia Day and National Tree Day events with potential corporate and business partners. And launch a new team on the Sunshine Coast (Qld)! This is biggest goal we can achieve by expanding our team to interstate. 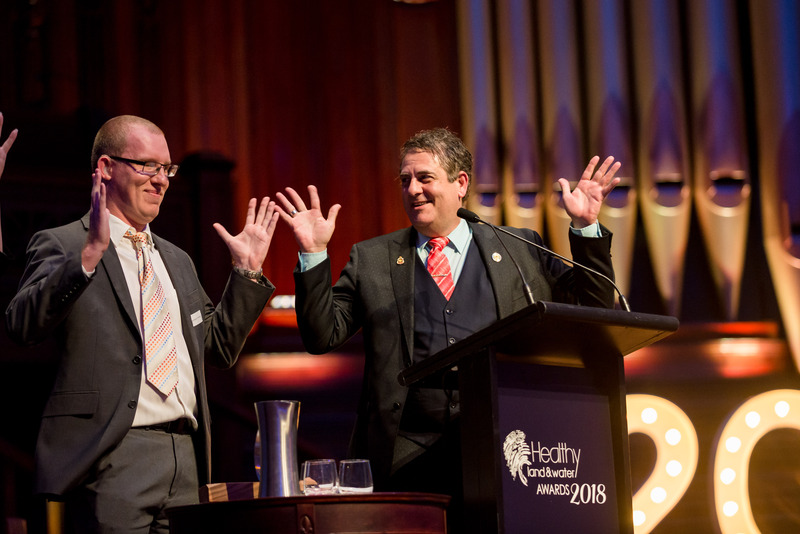 We hope we can launch teams in NSW, Victoria or SA during 2019. This goal will be enough to cover budget our inclusive outdoor adventure programs (based in Brisbane region), plus an opportunity to expand this program with new teams interstate.